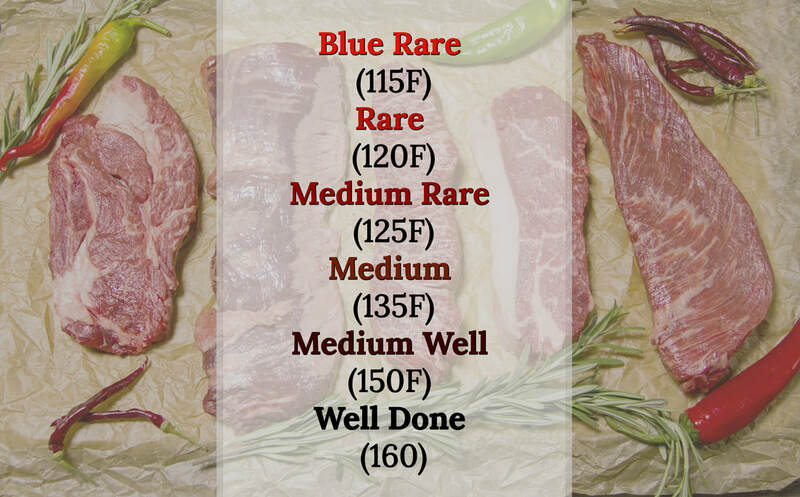 Use my meat temperature guide for cooking your steaks right every time. Save it to your phone, print it for fridge . . . whatever works best for you!